It’s often a confusing and difficult time when you or a loved one has been arrested. You’re sure to be facing stress and uncertainty, whether its anxiety about when to appear in court or fear of what happens if you’re convicted. Having to face the holidays without friends or family can turn this otherwise joyous time of the year into a lonely and depressing occasion. More than any other time of year, it’s important to spend time with your loved ones around the holidays, so having a bondsman in Denver, CO, help you post bail is imperative. Lucero’s Bail Bonds understands how busy and overwhelmed you may feel and how easy it is to fall behind. 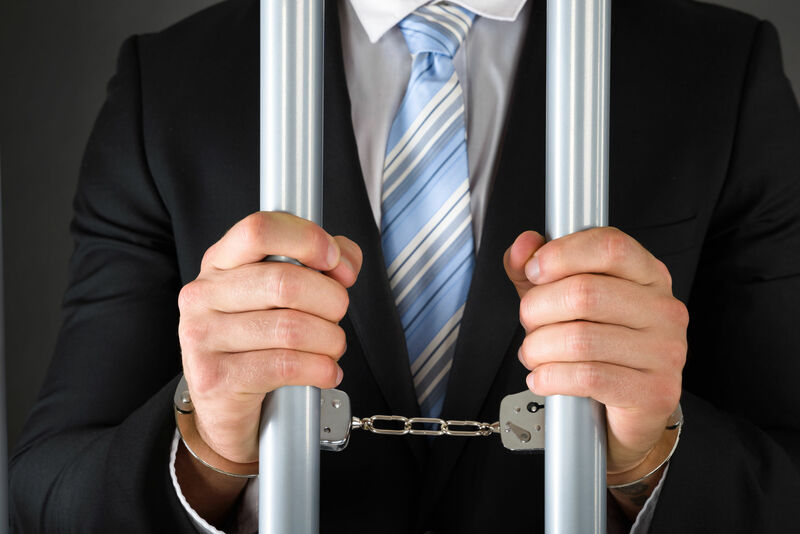 Our bondsman in Denver, CO, has 24/7 service so you can get exactly what you need when you need it during the stressful time of having a loved one in need of bail. You don’t have to clear your schedule to meet with us. We’re available for you around the clock. The Denver community is important to us, and as such, we strive to provide the most convenient and best bail bonds service possible. 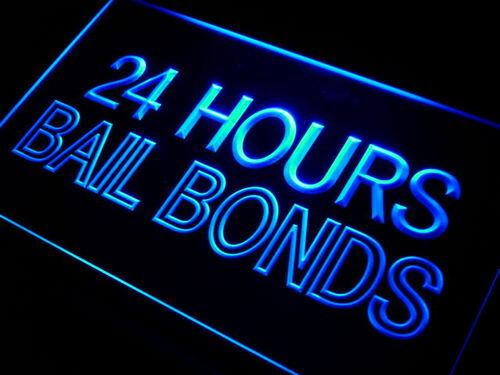 We’re dedicated to making sure simple, timely, and quality bail bonds are delivered to those who need them. We also offer as many resources as we can to our clients. 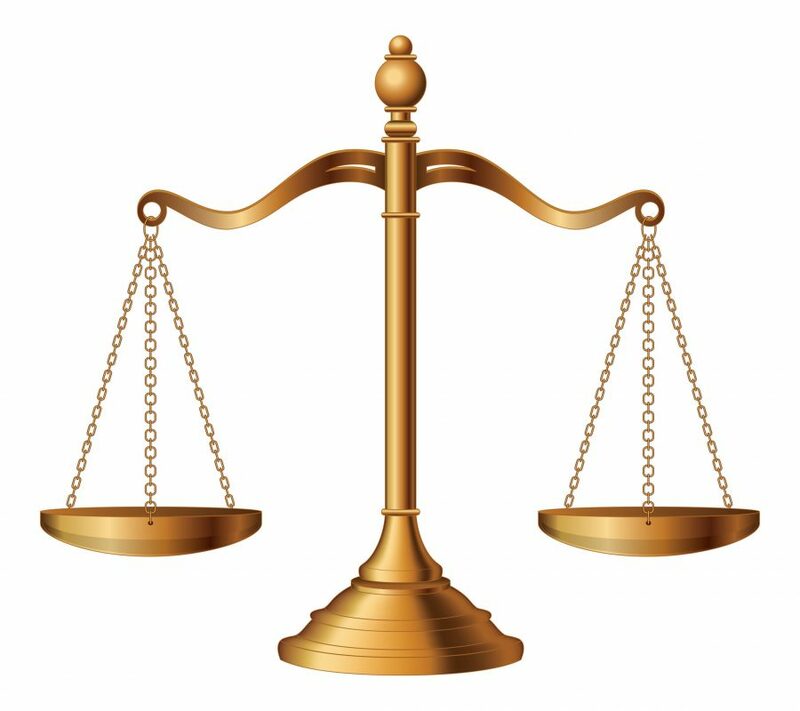 Our website is full of useful links to help you find court locations, court websites, and inmate search systems. It’s our way of demystifying such a complicated process. 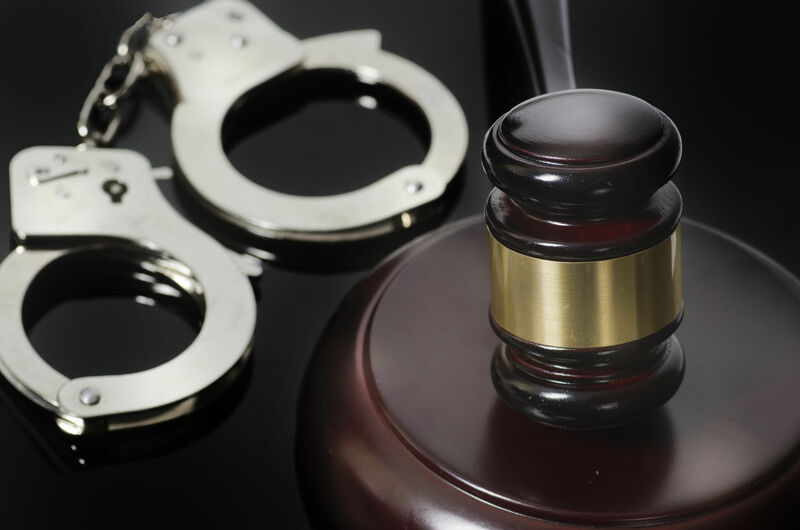 With more than 35 years under our belt, we continue to provide the Denver, CO, area with quality, straightforward bail bonds. 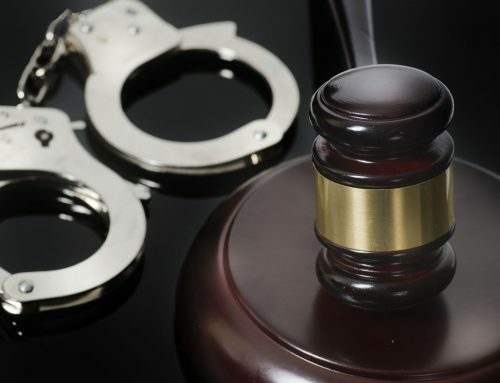 From 1990 to 2004, about 64 percent of State court felony defendants were released pre-trial, with 30 percent of these defendants requiring the posting of bail. Without the money for release, you’ll continue to be separated from your family that has been arrested. 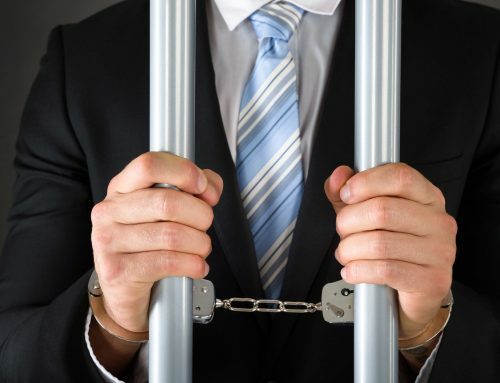 If you’re looking for a bondsman in Denver, CO, look no further than Lucero’s Bail Bonds. We offer compassionate and discreet around the clock service. 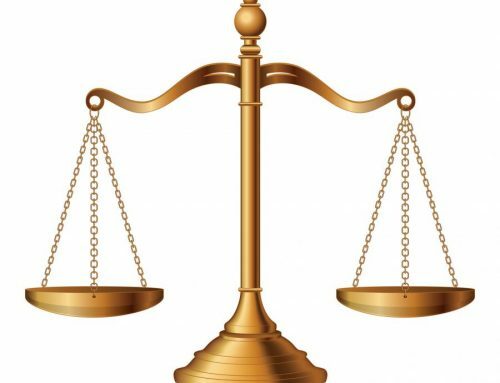 Contact Lucero’s Bail Bonds today to find out what we can do for you!